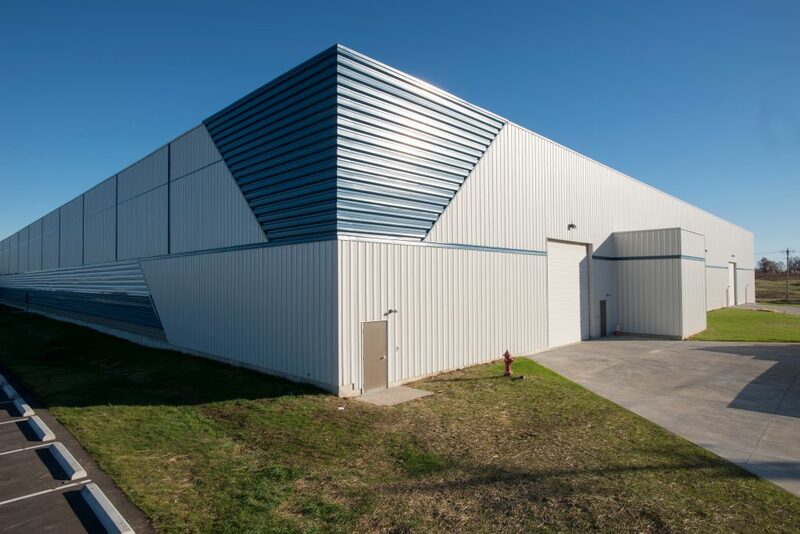 Whether it’s a warehouse or a manufacturing facility, our knowledge of industrial buildings ensures that your project will be a success. We are knowledgeable in everything from logistics to specialty floors designed to accommodate heavy machinery and equipment. Our capability of designing pre-engineered metal buildings in-house offers our clients competitive pricing and design flexibility.